We’re certainly in the thick of winter right now, but it’s never too early to look ahead to summer! 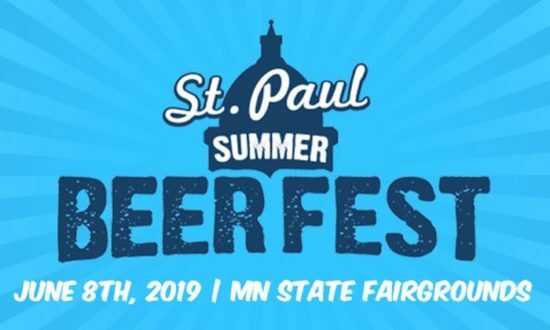 The St. Paul Summer Beer Fest is happening June 8th, 2019 at the Minnesota State Fairgrounds, and right now you can get discount admission through Groupon! Take advantage of early bird pricing and pay $45 for single-day early admission for one (a $60 value) or $35 for single-day general admission for one (a $45 value). The event runs from 2 – 5 pm, but if you buy early admission you can get in at 1 pm. Plus, save an extra 20% with coupon code LOVE through 2/13, dropping the price to $36 or $28! Each year, St. Paul Summer Beer Fest becomes a craft-beer heaven for those thirsty of new and undiscovered flavors. During this outdoor beer festival, participants get to sample from 80 breweries in commemorative tasting glasses. As they shake their heads approvingly in admiration of just-tasted beers and live music in the background, festival goers can also grab lots of information from educational seminars as well as contribute to a silent auction benefiting the YMCA of St. Paul. 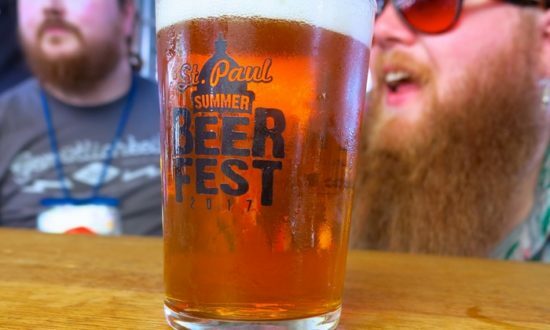 Get your St. Paul Summer Beer Fest discount tickets HERE.